Having trouble connecting your iPhone 6s plus to your computer, or your charger? 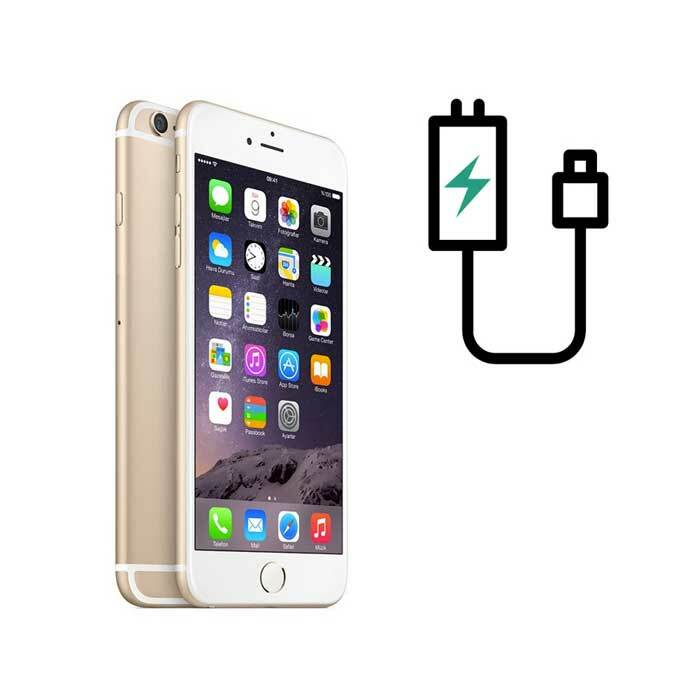 You are not alone, iPhone 6s plus charge port issues are quite common. Luckily, we have the tech savvy to test and repair your iPhone 6s plus charge port, so you can get back to connecting to the rest of the world.